Luca Curci talks with pS Arkitektur architects during BODIES+CITIES SKIN exhibition in Venice on May 2016. 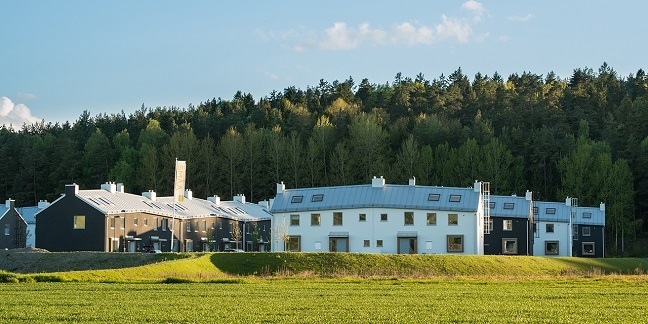 Founded in 1996 by Peter Sahlin, pS Arkitektur mostly focuses on innovative work spaces and residential houses, the office has an inquisitive and exploring vision of architecture and design, where inspiration is gathered from the present age and innovative solutions are constantly sought after. 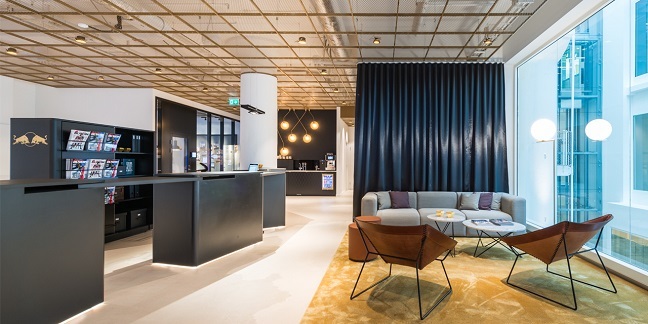 pS Arkitektur was one of the finalists in Sveriges snyggaste kontor (The most beautiful office in Sweden) in 2015 for their work with the Red Bull office. 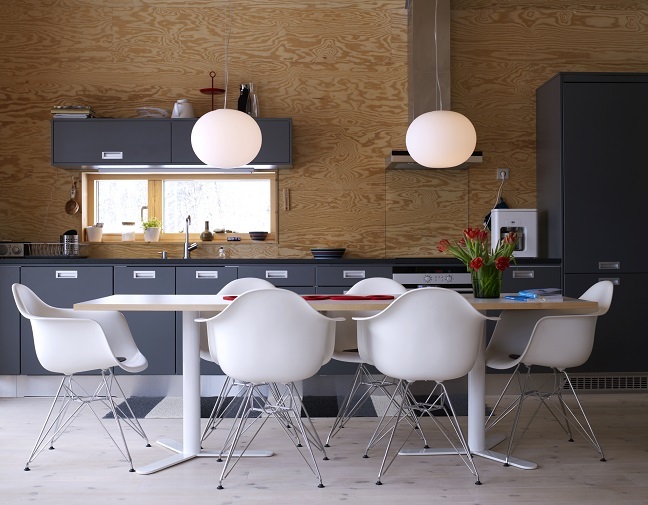 In 2014 they won the design competition iD&A Awards, London for the project Villa Blåbär and the first price for Outstanding Design of the Year at the 9th Modern Decoration International Media Award in Hong Kong some years before. 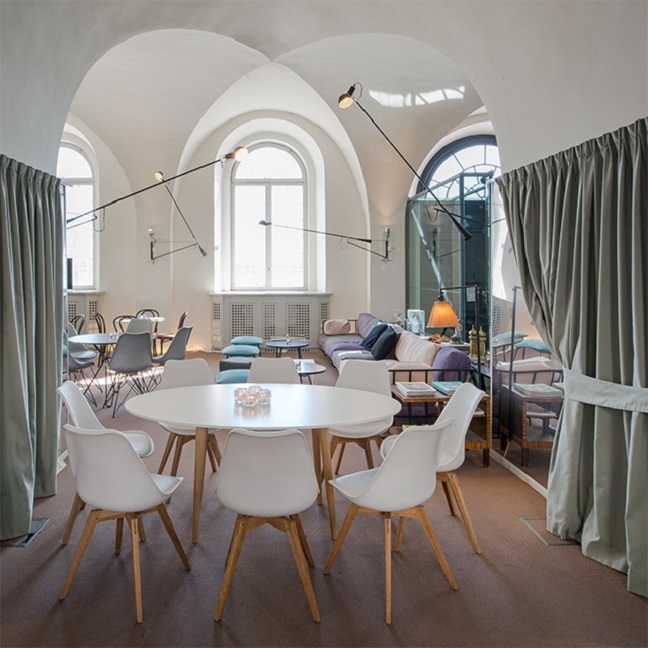 pS was also nominated in for best office design in Leaf Awards London and WAF / ”Inside Festival” in Barcelona. Luca Curci – What do you think about the concept of this festival? In which way did it inspire you? pS Arkitektur – A festival with a great depth and height. Art and architecture in combination is always exciting. pS A. – As architects, we always try to surprise our clients with something new. We are currently working on housing projects from the coast to the mountains. 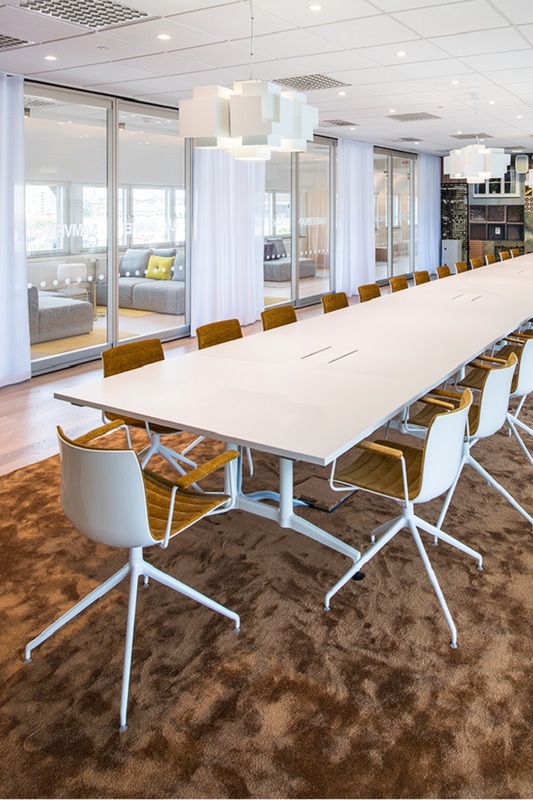 And our interior design projects make small start-up-companies grow faster. pS A. 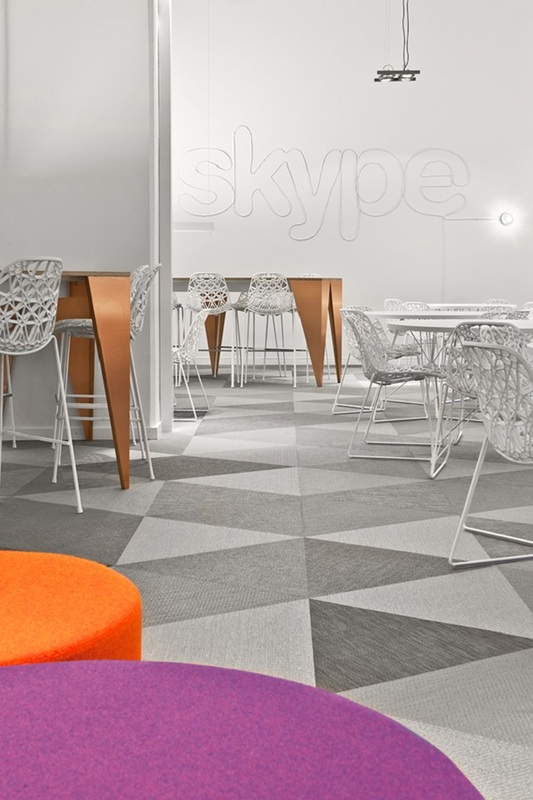 – Our commercial interiors are always a result of the clients’ brand and culture. Our housing projects are derived from a sense of place and history, made with traditional building materials. L.C. – Are you concerned about environmental and social sustainability in your buildings? If so, what role does green building play into your work? pS A. 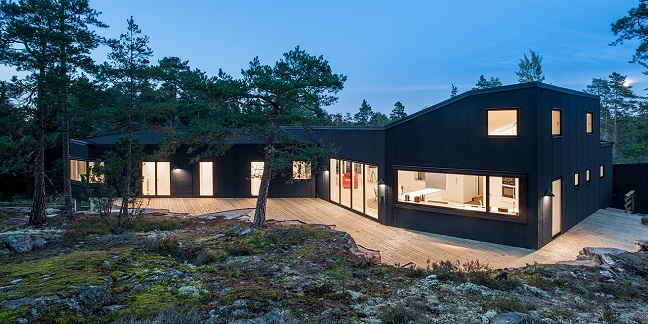 – Designing houses in such a tough climate as Scandinavia, we always take the environment and sustainability into account. 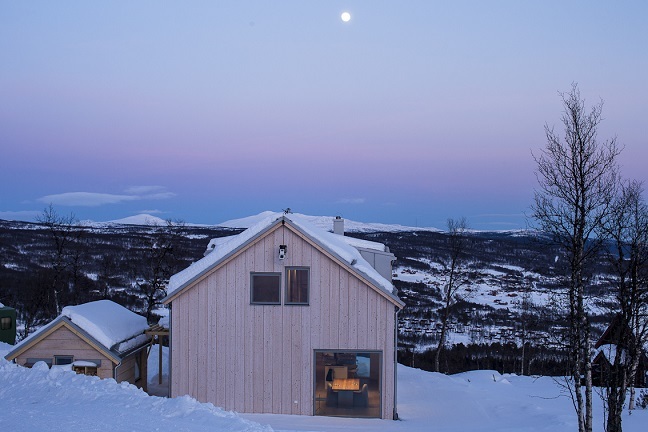 For example: Our Ski cabins must withstand 6 months with almost no sun and an average temperature of minus 10 degrees C. A major housing project in south of Sweden consists of 500 apartments. These houses will stand for another 100 years. The importance of building sustainably cannot be exaggerated. pS A. – A good combination of an established art life and “avant garde”. pS A. – Yes, it was great fun.